DPM was retained by Stonehill College to provide FF&E coordination and relocation management services for the school’s new Shields Science Center. 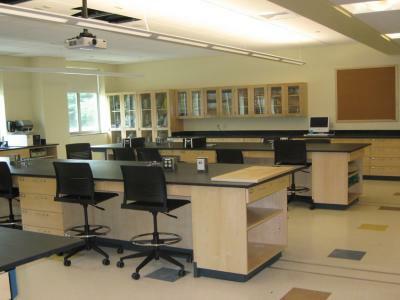 The relocation involved vacating existing science and lab facilities from two separate buildings into the newly constructed 90,000-square-foot facility. 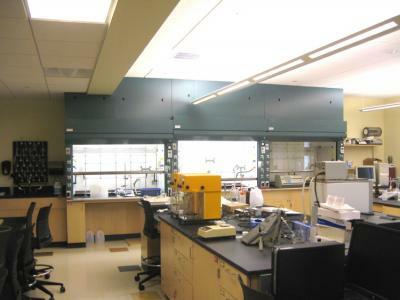 Project scope included the planning and relocation of hazardous chemicals, laboratory & classroom equipment, and an extensive sensitive specimen collection.